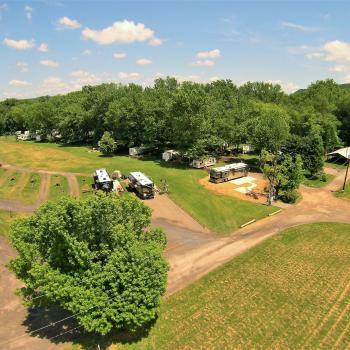 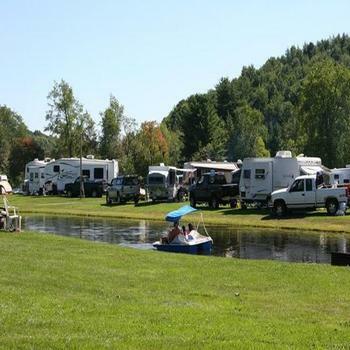 90 Campground sites on 16+ Acres (60% developed), zoned as multi-family residential with room for expansion. 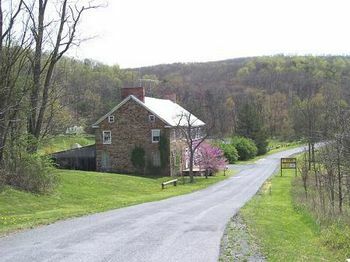 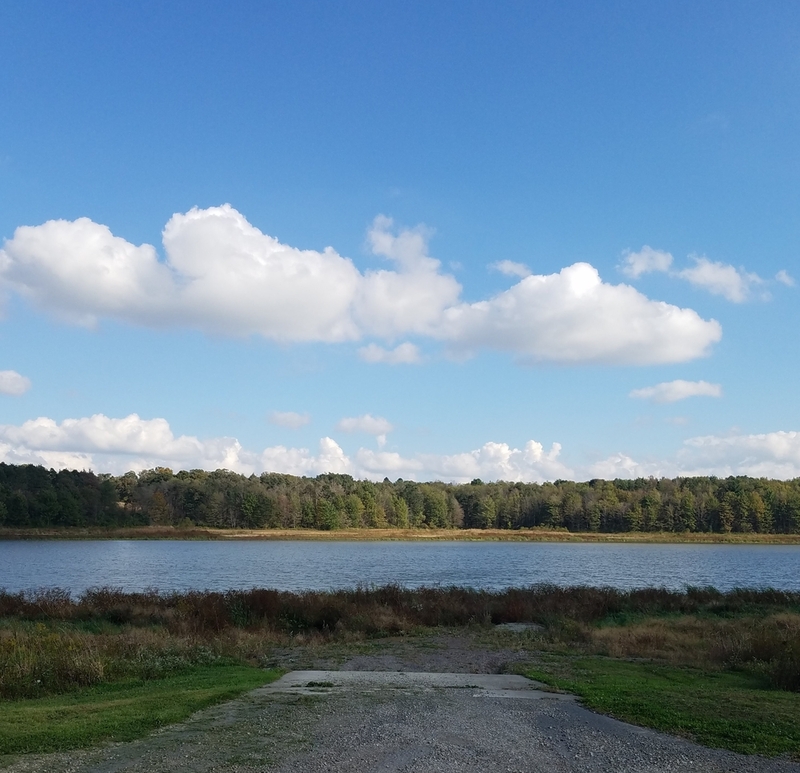 It’s three miles off the PA Turnpike and borders a Lake. 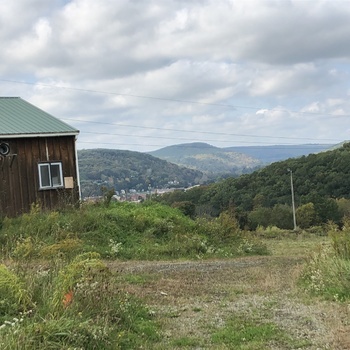 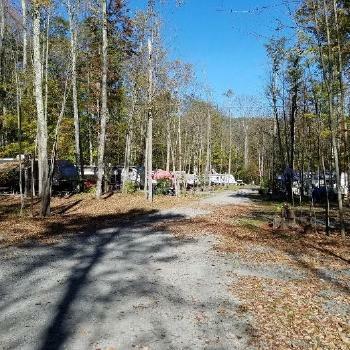 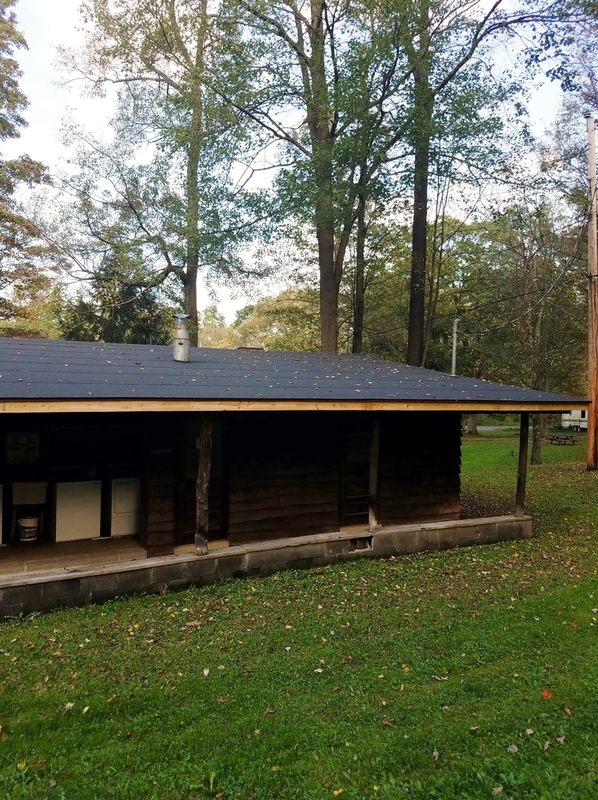 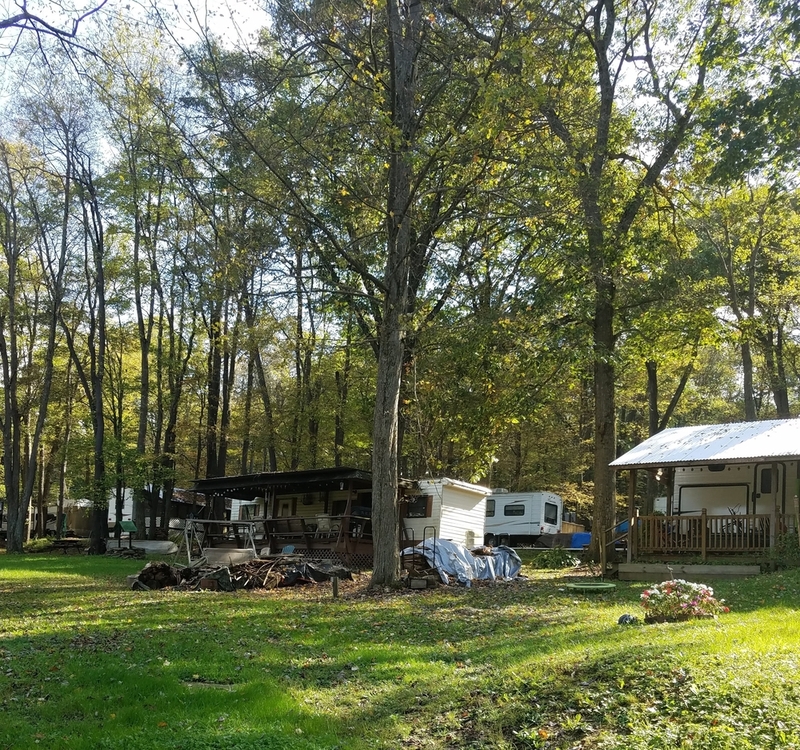 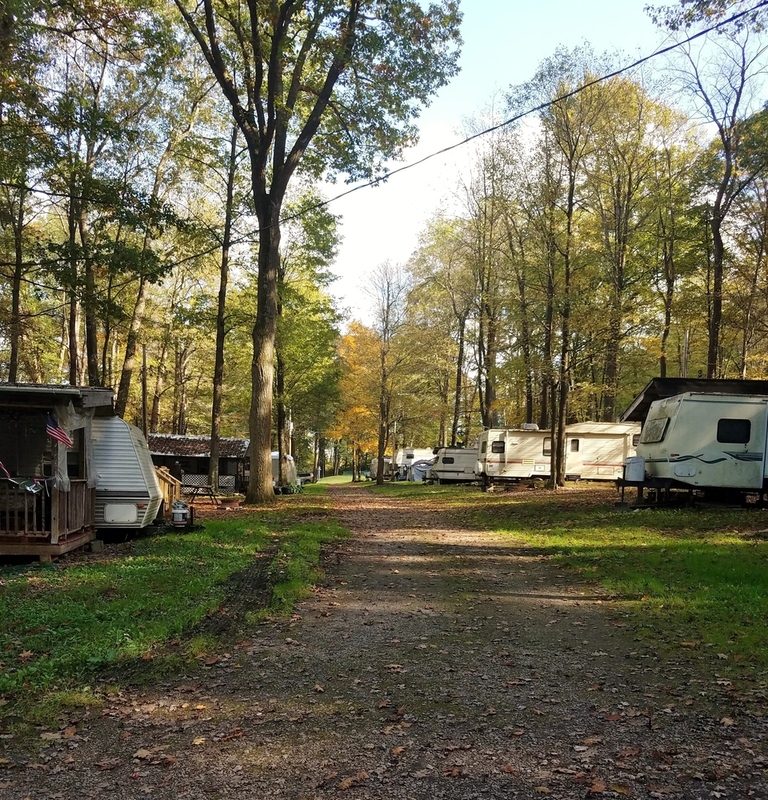 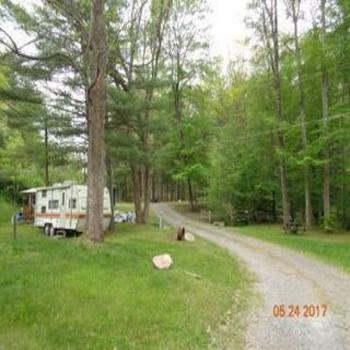 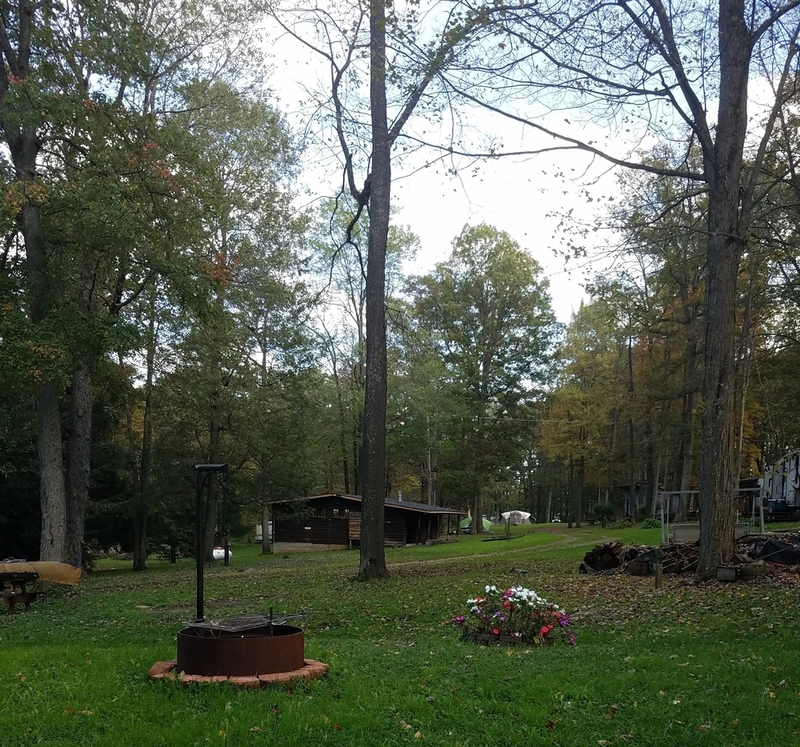 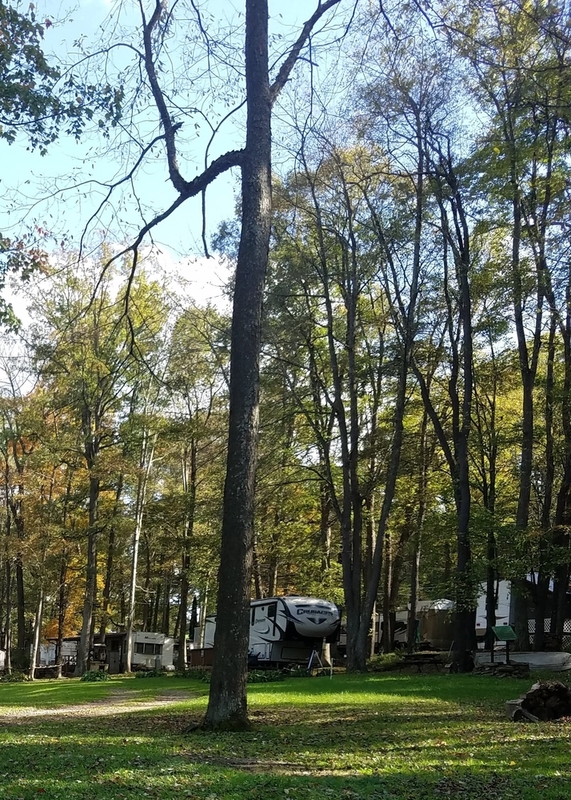 The property is situated on rolling hills with an array of affordable mostly wooded campsites equipped with electric, water, sewer hookups and campfire pits. 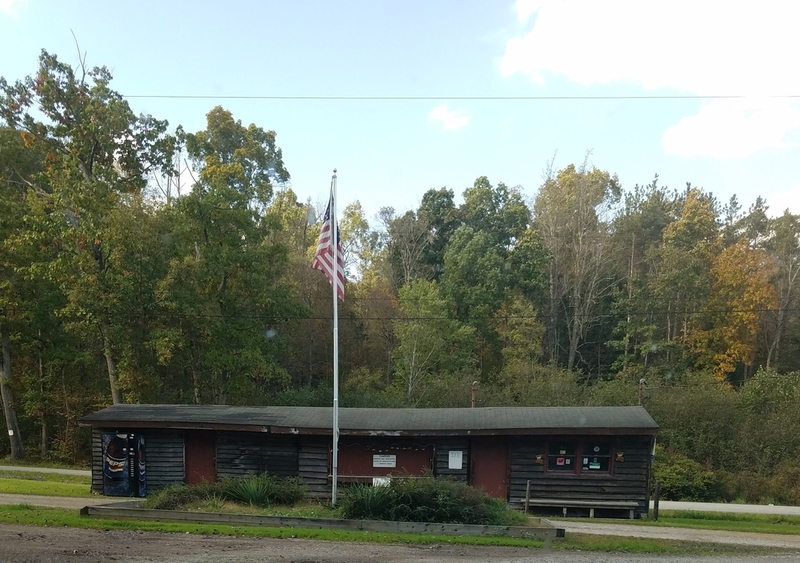 There is a sanitary disposal station located next to the bath-house which has flushing toilets, heated showers and a laundry facility. 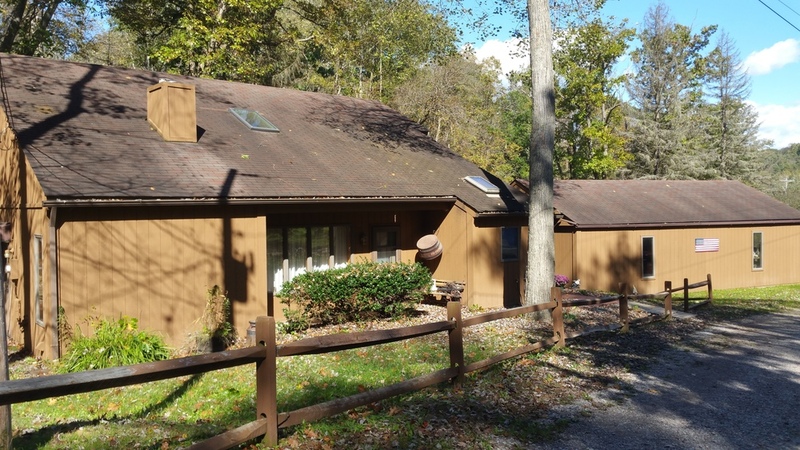 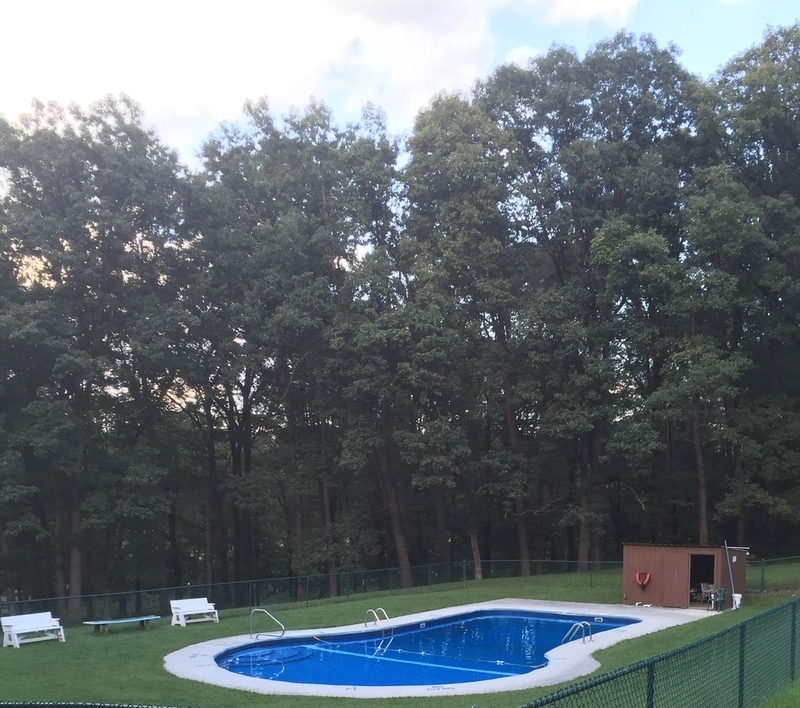 Property includes owner housing, swimming pool, mini golf, pavilion, playground and a couple storage sheds. 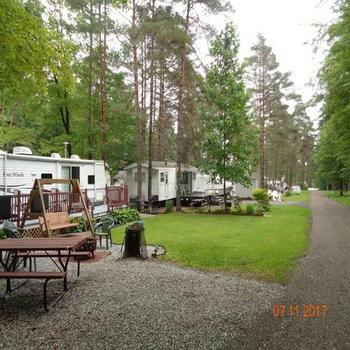 Breezy Point Campground Price Reduced!